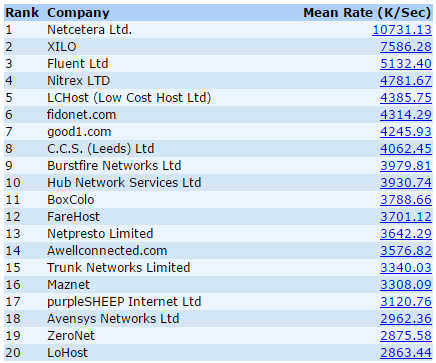 Another great month has been had by all of Netcetera’s clients. 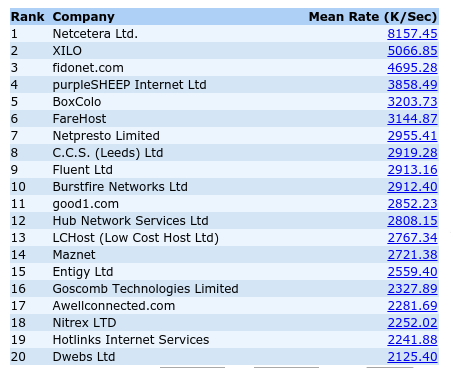 Netcetera is the #1 out again out of all the UK’s top ISP’s monitored by Webperf, the Monitoring Service Company. 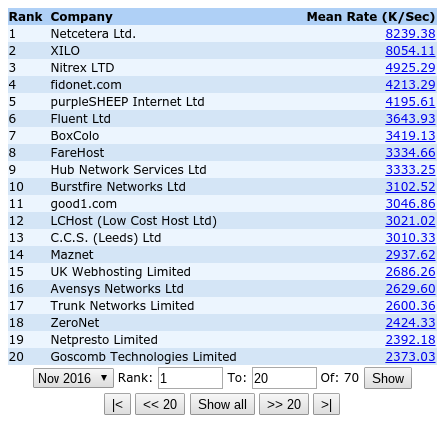 Since the start of 2016 Netcetera has regularly been in or around the top spot for speed of hosting and reliability of service and this high standard has been maintained right throughout the year with another month at the top of the Webperf rankings for November. 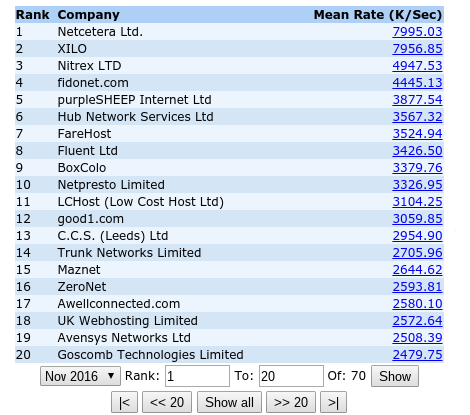 As we come to the end of the year, we’ve decided to end with some amazing deals on hosting, managed cloud, and dedicated servers, so with so many great deals around there has never been a better time to find out how one of the UK’s most reliable hosting provider can transform your business. 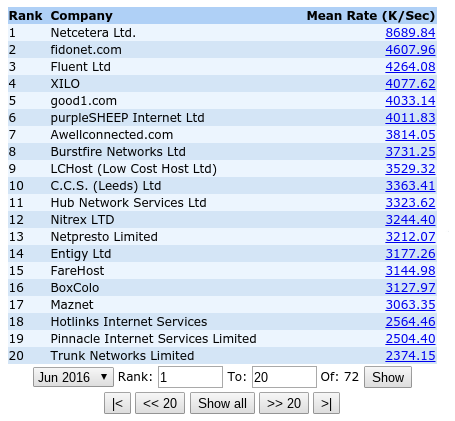 Netcetera Smashes Competition In Speed Rankings! 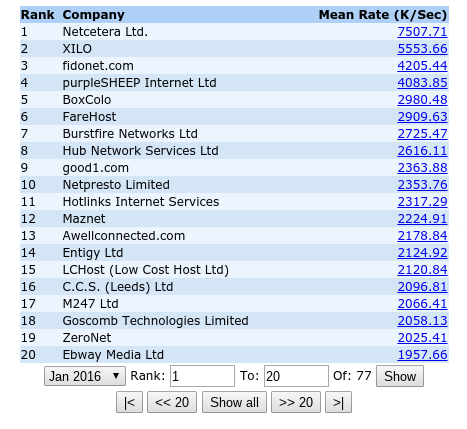 We are very proud to announce that Netcetera has been ranked Number 1 for being the UK’s Fastest Host! 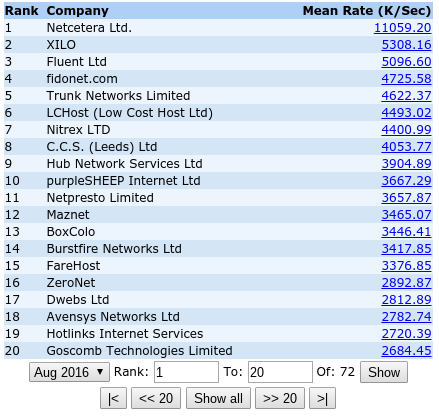 It’s a fantastic achievement for any ISP to top the Weberf table during the year, so for Netcetera to have stayed at the top for the duration of 2016 is a particularly huge accomplishment! 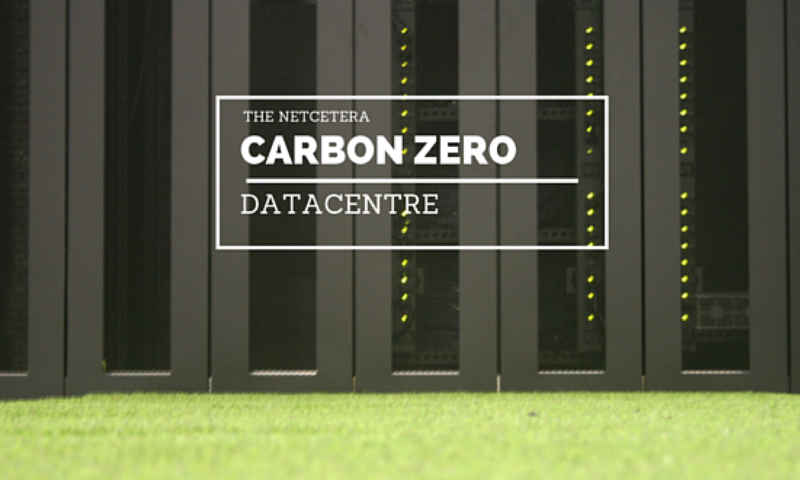 If you want Carbon Zero super fast hosting, excellent technical support at unbeatable prices, don’t just take our word for it, try it out for yourself with one of our FREE 7 day hosting trials. 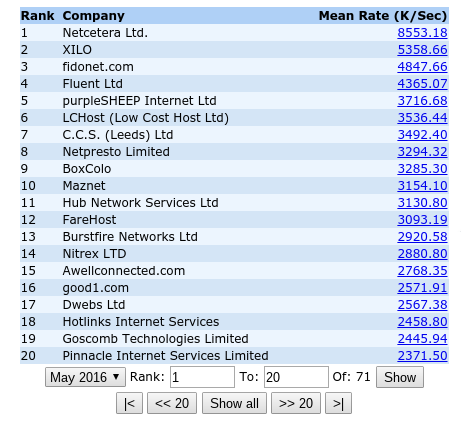 Once you’ve tried Netcetera you’ll not want to host anywhere else. 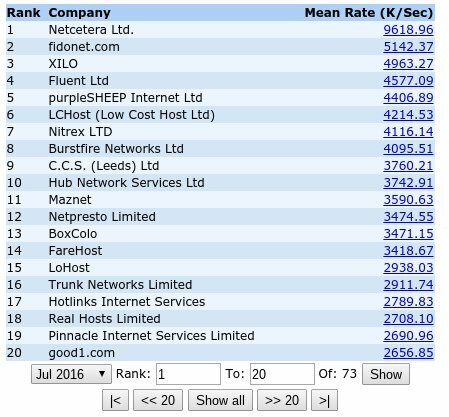 We are very proud to announce that Netcetera is ranked at the number 1 spot again for the seventh month in a row by Webperf, the Monitoring Service Company. 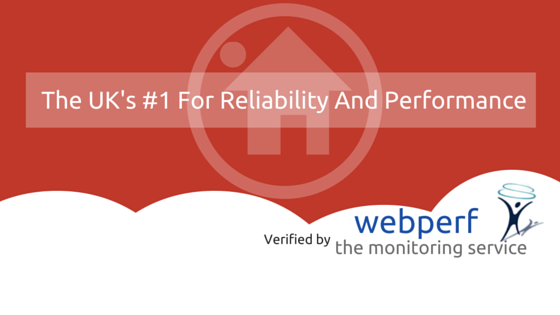 We know it’s hard to believe, that in such a competitive industry, one company can dominate the performance ratings for reliability and speed, but that’s exactly what we have achieved in 2016 so far. 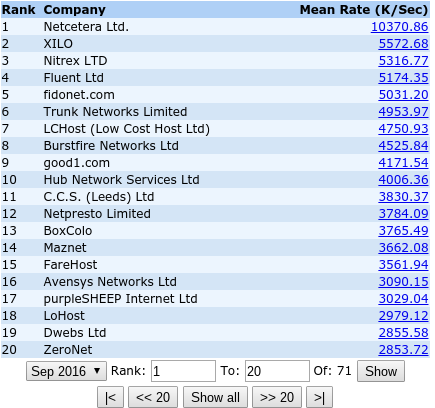 This is another great achievement as we continue to celebrate 20 years of business and we’re very proud to come out at number 1.